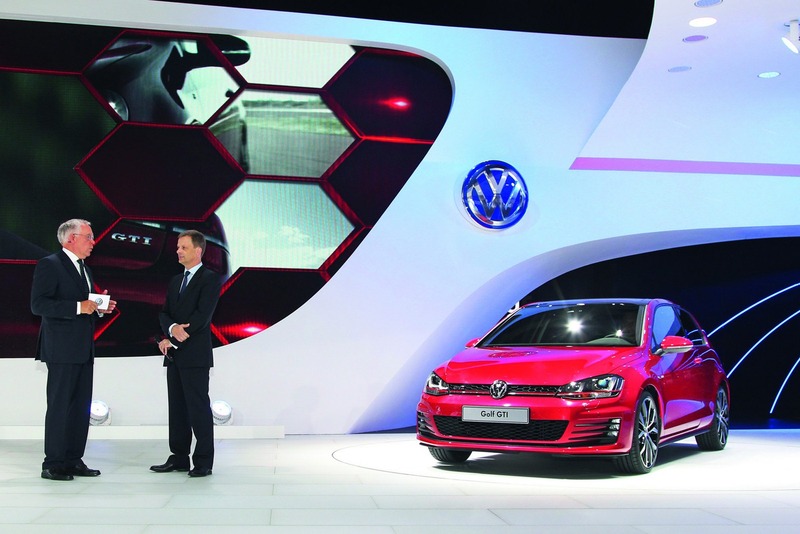 The Germans from Volkswagen decided to reveal a design study based on the upcoming Volkswagen Golf GTI. The company decided to call it a design study but it is quite clear that we talk about a prototype which is almost identical to the GTI variant of the seventh generation Golf. Under the bonnet we find a 2.0-liter direct injection engine capable to deliver 217 horsepower and 350Nm of torque, enough resources for a 0-100 km/h sprint in 6,6 seconds and a top speed of 246 km/h. If you want more power, there will be a Performance Pack able to add extra 10 horses to the output with the 0-100 km/h sprint time being improved by 0,1 seconds. 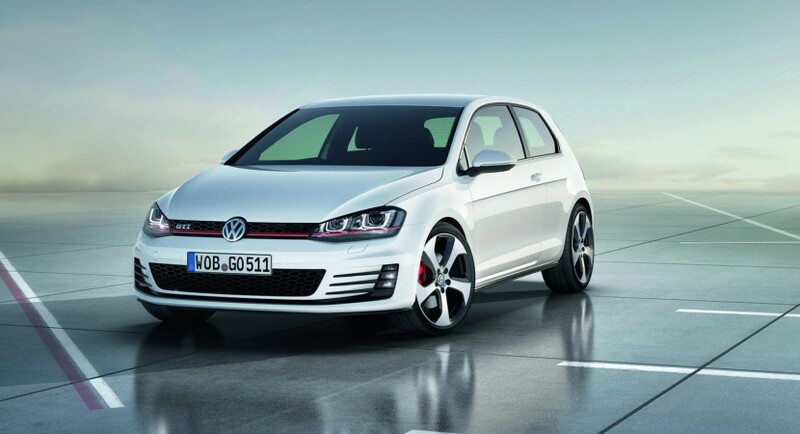 Fuel economy figures for the 2013 VW Golf GTI are rated at 6 liters/100 km for the manual transmission. Aesthetic improvements include smoked LED lights in the rear, a new front grille, red brake calipers hiding behind the five-spoke alloy wheels and flat-bottom steering wheel inside. 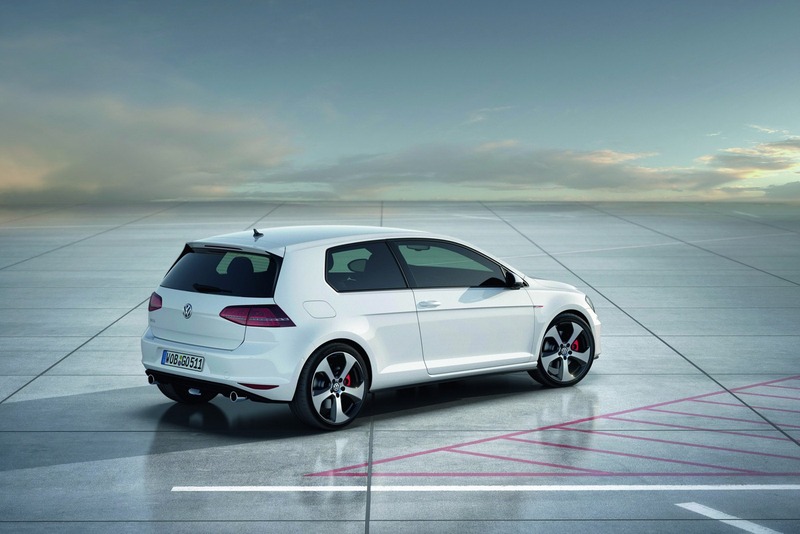 Moreover, Volkswagen says that the new Golf GTI will hit the European showrooms starting next year being offered both in three- and five-door flavors.